Completed in 3 days investing total of 10 hours using 2B, 3B, 4B, 6B and 100EE pencils. 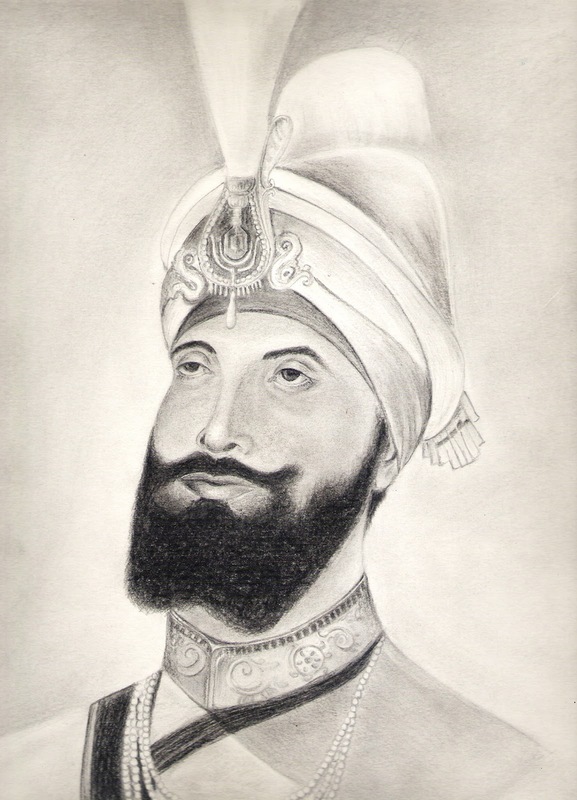 This is a great portrait of tenth Sikh Guru. It is especially great because it is made only with pencils.